The Alpinestars Kart Rain Suit is new for the 2019 season and made from a lightweight 100% waterproof material, with taped seams to prevent any water getting in. 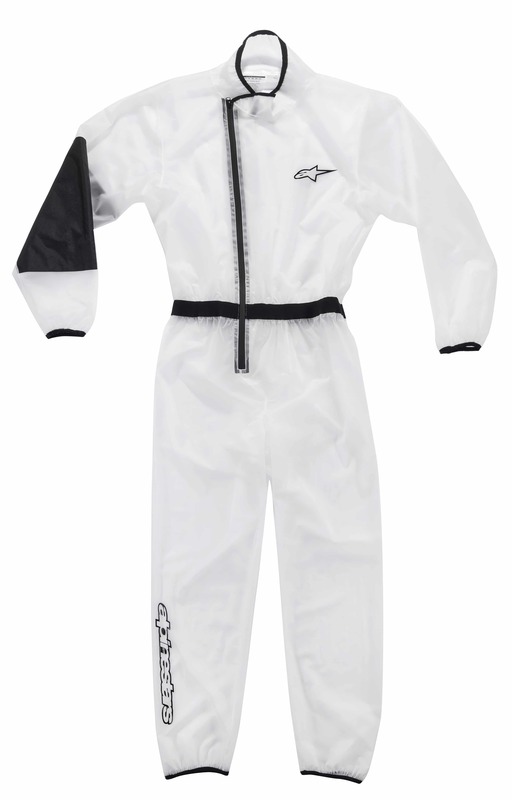 The rain suit comes in both adult and children’s sizes and is breathable thanks to Alpinestars material technology. The waterproof karting suit has been designed to fit well and prevent bunching and flapping around when driving at high speed. The rain suit features a waterproof zip and Velcro collar, so stop any water entering at these often weak points. It also has a reinforced right elbow, to protect the suit and driver from the engines heat. The karting suit is clear, so the karting suit underneath is visible, along with your sponsor logos. 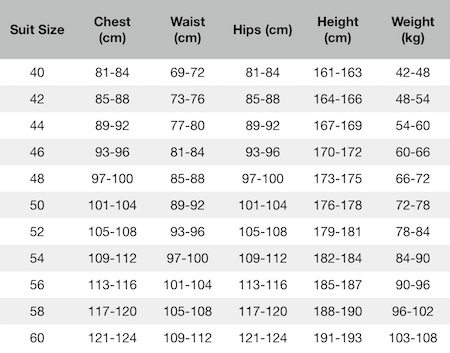 – Elasticized cuffs on the wrist and ankles.